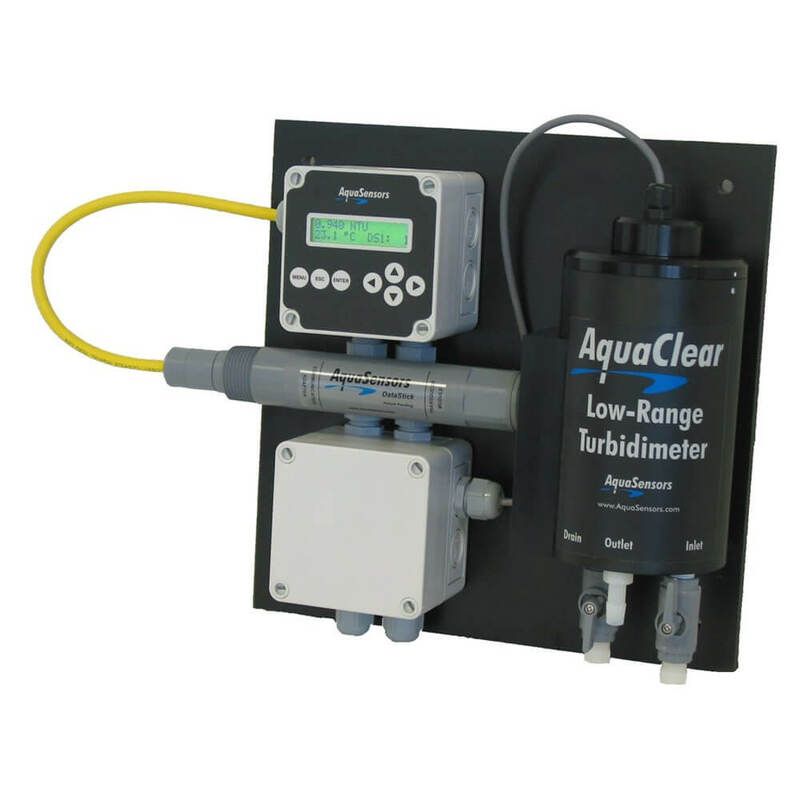 The AquaSensors and AquaPro products complement the Orion Process Monitor line by adding configurability and versatility. 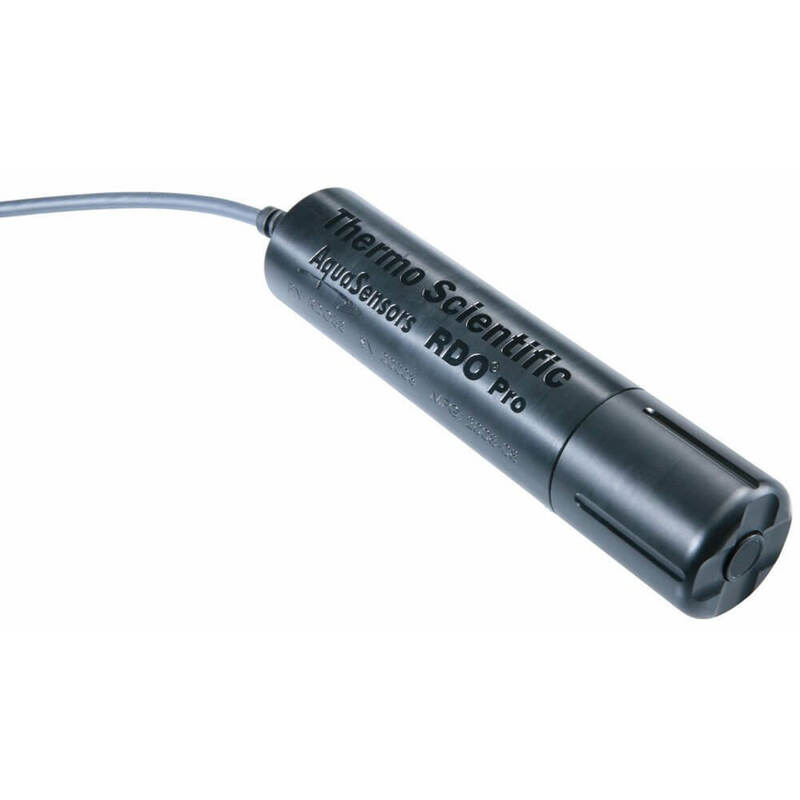 Building upon the the multi-parameter, multi-input AquaPro intelligent analyzer, many sensors can be added to address a wide range of applications and price points. 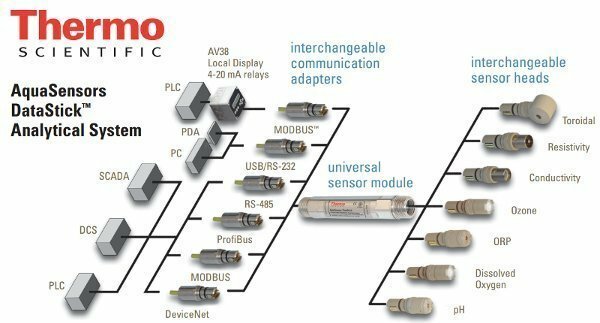 Featuring the modular plug-n-play DataStick measurement system, AquaSensors offer the flexibility to connect, configure and diagnose the sensor directly from a PLC or computer system.